Joliet was once named Juliet, while nearby Romeoville was once named Romeo. What's the story? 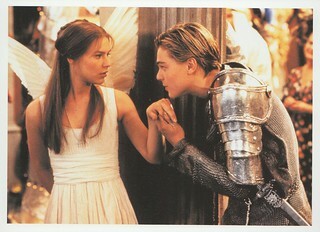 In a past life, Chicago suburbs Romeoville and Joliet were named Romeo and Juliet. Here are three theories on why.